Your customers are your company’s lifeblood. Are you managing those relationships carefully? 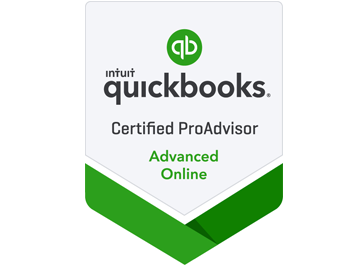 Here’s how QuickBooks Online can help. If you’ve been in business long enough to remember tracking your customers manually, you probably remember what a nightmare it was. Maybe you had a card file and paper folders – and lots of sticky notes and calendar notations. 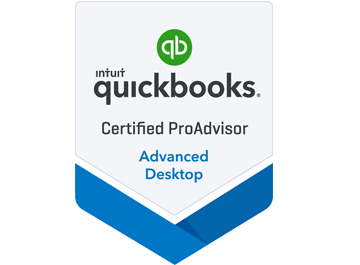 If you’re already using QuickBooks Online, you know those days are over. But have you explored all the customer relationship management tools available to you on the site? You’ll need to enter a lot of the information yourself here, mostly contact details. A down arrow next to a field indicates that there’s a drop-down list of options available. When you’re done, click Save. Your new record will appear in your list of customers. You’ll be able to toggle back and forth between the details you just entered and a list of their transactions. You can always add new customers as you go along, but it’s a good idea to enter records for all of them before you start creating transactions. 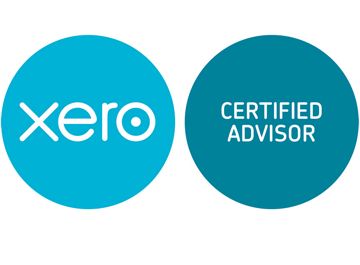 It will save time down the road, and their accessibility will help with other accounting tasks. On this screen, though, you’ll only see columns for Customer/Company, Phone, Open Balance, and Action by default; click the gear icon in the upper right if you want to include more columns here. When you click on the down arrow next to a field in the Action column, a drop-down list will display the options available for that customer, like Receive payment, Send reminder, and Create Statement. You can do all of these activities elsewhere in QuickBooks Online, but it’s convenient to be able to work directly from the Customers screen, too. The fewer clicks, the better. Did you make a resolution to start using QuickBooks Online this year? The site was built for use by business managers, not accountants, but it can still be a little daunting at first. We’re always available to take your questions and help you with setup and/or daily implementation. Connect with us if you need assistance.